Are Algerian agro-pastoralists adapting to climate change? Are increasing greenhouse gas emissions inevitable? Is the IPCC a learning organisation? 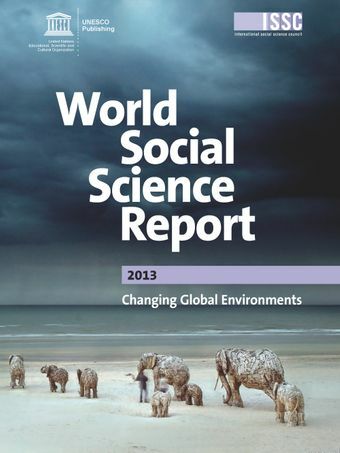 Transition to sustainable societies – was Rio+20 a missed opportunity?